Municipality in the province of Campobasso, situated on a promontory near the mouth of the river Biferno, about 20 miles from Tremiti Islands. It is the only access to the sea of the Molise region and the old town centre, still surrounded by fortified walls, is located on a rocky outcrop, while the rest of the town, built more recently, has developed along the beach. The city's economy is based on industrial and fishing activities, to which recently tourism has been added, thanks to its ferry links with nearby Tremiti. The origins of the center are uncertain as the first documented reports only go back to the Lombard period of domain. 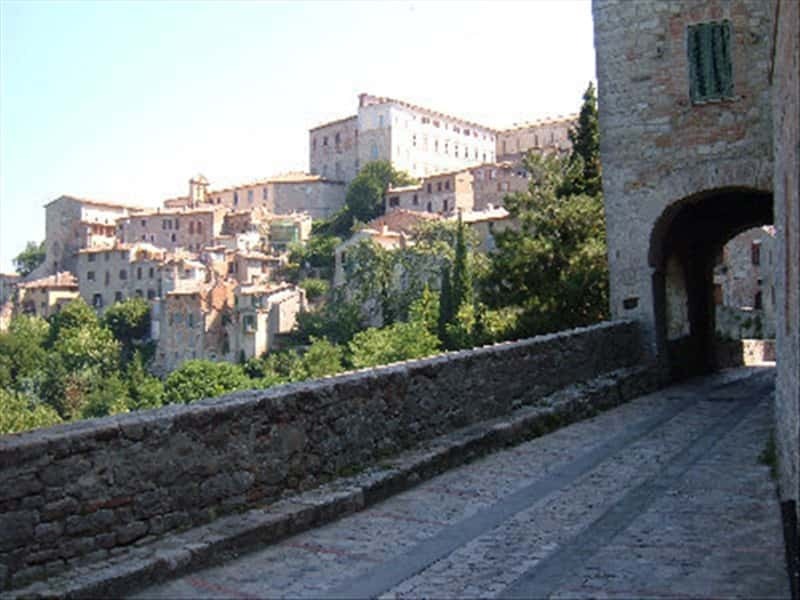 In the Middle Ages it was part of the duchy of Benevento and then submitted the rule of Spoleto. Conquered by the Normans, Termoli became the main city of the County of Loretello and between the XII century & the second half of the XIII century, when the Swabians ruled, it was one of the departure points for the Crusades. Destroyed by Venetian troops allied to the Pope against Frederick II, it was rebuild by the Accounts of Altavilla and subsequently submitted the domain of several lords. In the XV century, the city was seriously damaged by an earthquake and a second attack of the Venetians. Finally, in the second half of the XVI century, it was sacked by the Saracens. All these events led to the depopulation of the town and brought to a declines that persisted during the course of the entire XVII century. This town web page has been visited 20,106 times.